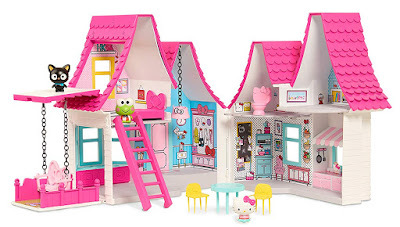 Amazon has the Hello Kitty Doll House on sale for just $26.57 (regularly $69.99). Enter the adorable world of Hello Kitty with the Hello Kitty & Friends Dollhouse! 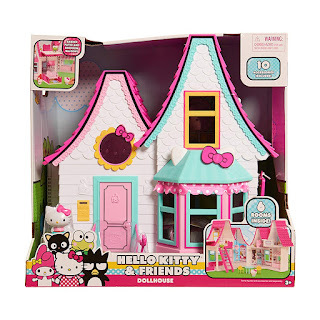 The dollhouse stands over 15 inches tall and features six delightful rooms to play in, two pop-out outdoor space.